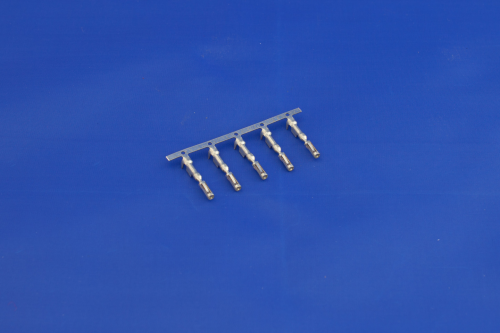 10 Connector Pins for SC Typhoon/Typhoon 2/Tornado/D400 ECUs. These packs of 10 ECU Pins are handy if any wiring changes are required. For more pins, just order as many quantities of 10 pins that are required. Please note this is for only the ECU Connector pins and not the body of the connector itself.